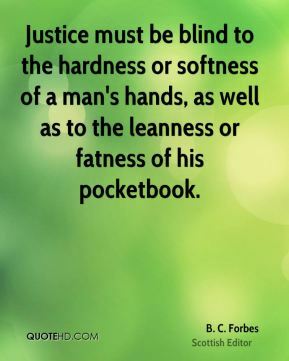 Justice must be blind to the hardness or softness of a man's hands, as well as to the leanness or fatness of his pocketbook. 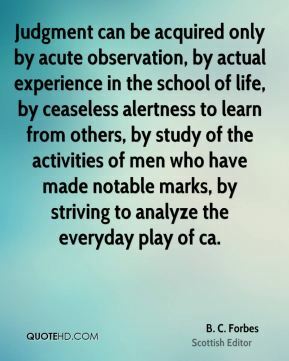 Judgment can be acquired only by acute observation, by actual experience in the school of life, by ceaseless alertness to learn from others, by study of the activities of men who have made notable marks, by striving to analyze the everyday play of ca. 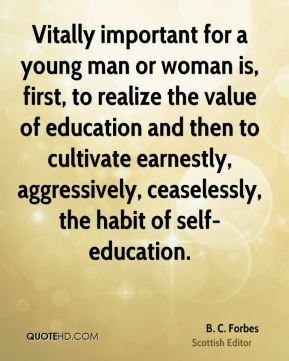 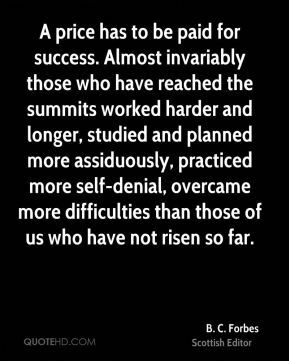 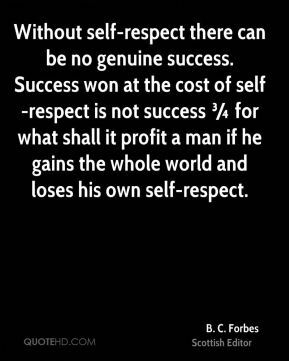 Without self-respect there can be no genuine success. 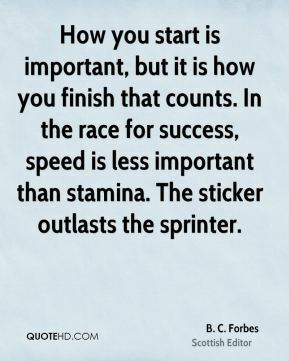 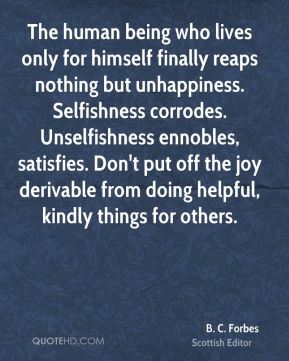 Success won at the cost of self-respect is not success ¾ for what shall it profit a man if he gains the whole world and loses his own self-respect. 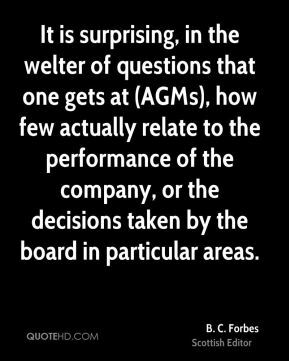 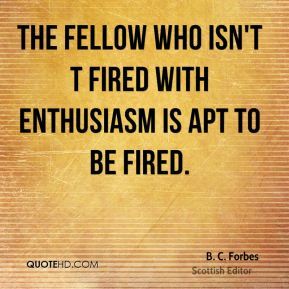 The fellow who isn't t fired with enthusiasm is apt to be fired.